Posted on June 3, 2013 at 9:00 am. “Why would I want to do that? !” Chele, one of our comical and lively companion in Camiguin exclaimed with a ghastly expression on her face when I broached the idea of snorkeling at the Camiguin Sunken Cemetery. I couldn’t blame her since the thought of venturing in the cemetery at daylight already creeps some people out, what more on the deep-sea water. But curiosity got the better of me and I’m already have a firm resolve that I would snorkel here one way or another. Quick fact: When the youngest volcano in the island Mt Vulcan, had a series of eruption from 1871 to 1875. Aside from the thousands of lives claimed and properties damaged, much of the area in the town of Catarman were submerged including the capitol’s cemetery. 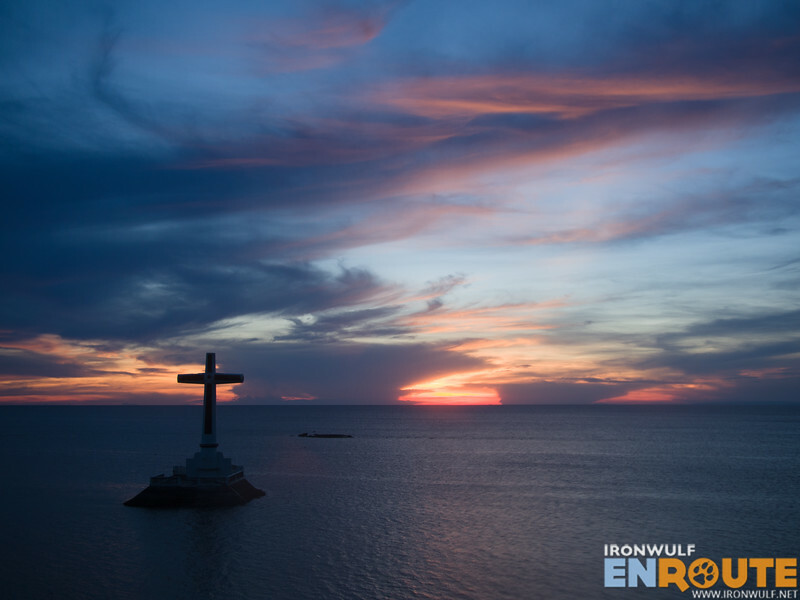 In 1982 a cross was erected on the site of the Sunken Cemetery, hence its name. More than a century have passed, the island has settled on its landscape, the people have reconstructed the island infrastructure and most of the human remains from the cemetery have been exhumed and moved to another location. 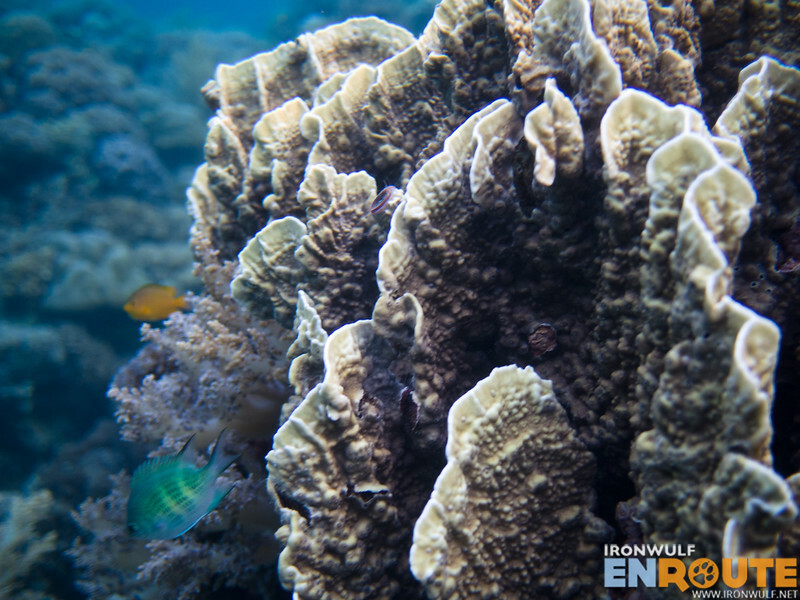 As with nature taking its rightful place, the tombstones became home to several corals and marine life. It’s funny when people visit sites like this we only see its superficial beauty. 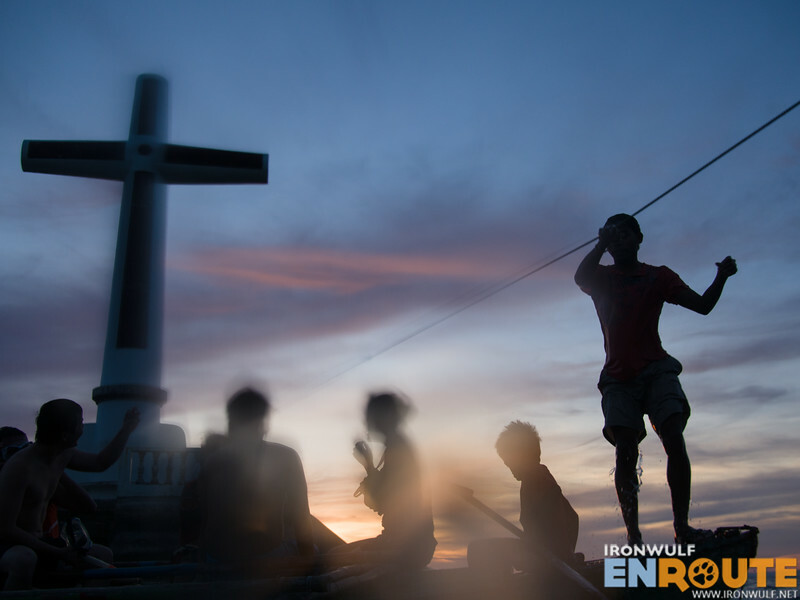 Like the last time I visited this site, I marveled at the sunset amidst the large cross at the sea, but never really saw what the cemetery looks like. So when we got to the viewing site late in the afternoon I hurriedly went down to the shore so we could do some snorkeling before the sun comes down. 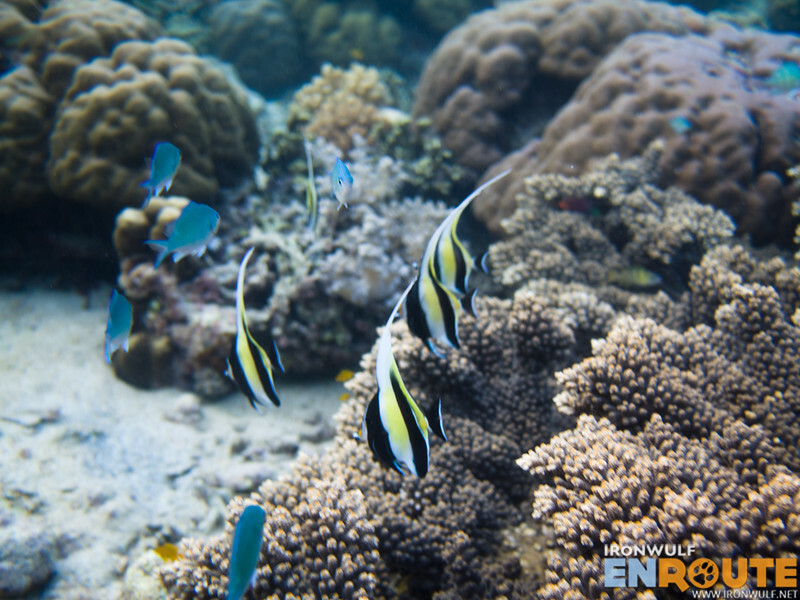 A few blogger friends joined the snorkeling trip. Our boatman paddled his small boat past the cross but it was already low tide and on some parts our boat would brush with some corals down under and I would cringe. 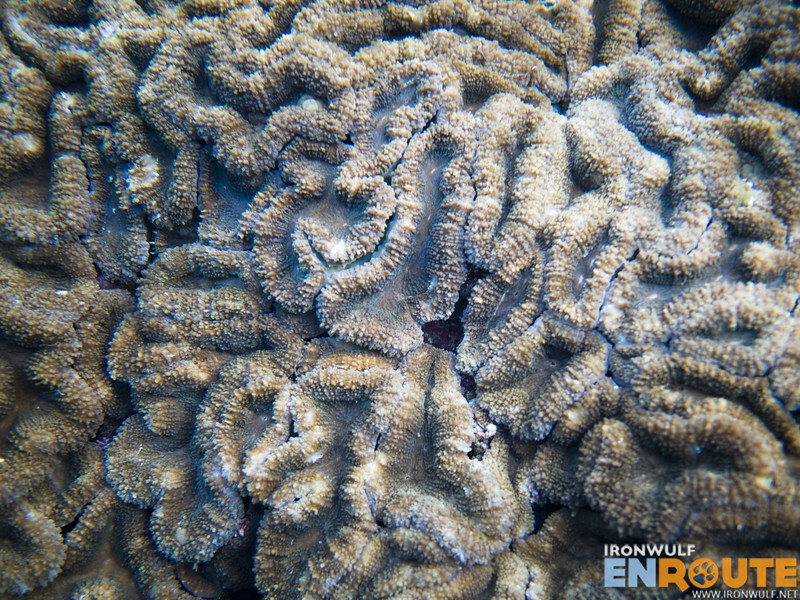 So much for protecting the corals. When we got into the water it was pure amazement. 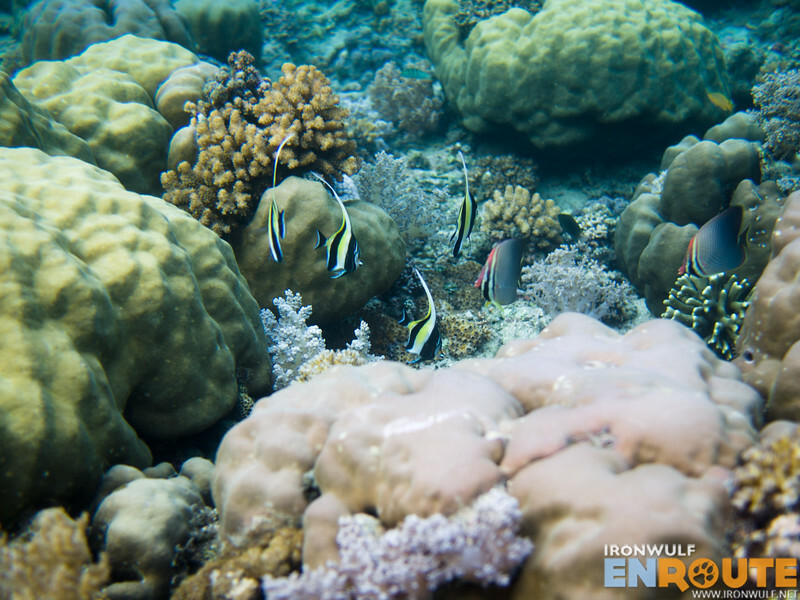 We never expected to see such a huge array of corals and fishes. It was short of impressive. It would have been great if we were there on a high tide so we could see the large cross also submerged. 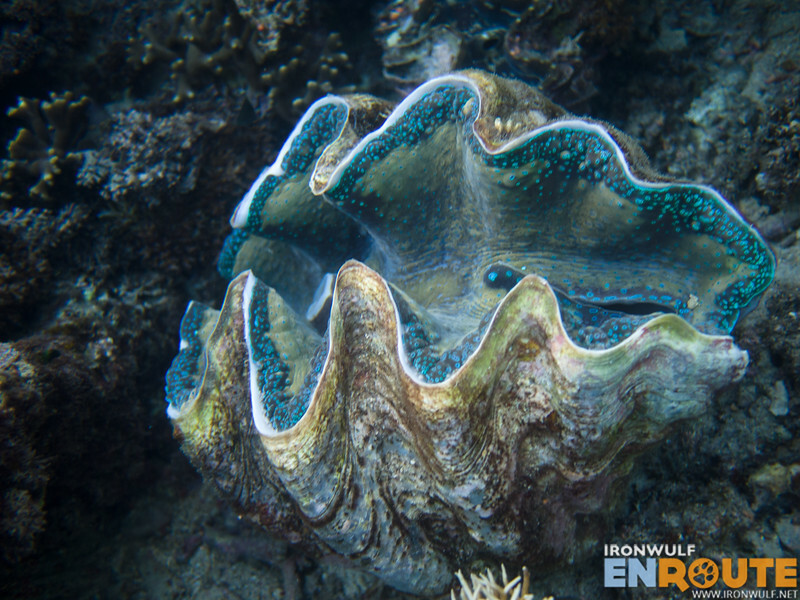 There was also a spot of 15 large giant clams clumped together. They looked healthy and vibrant. Almost all of the cemetery ruins have been engulfed. There’s this one small cross our boatman showed which was also the site the local horror movie “Ouija” was shot. It was definitely worth taking time to snorkel in this area and see for myself what the cemetery transformed into. I just wish they were more strict on conservation. The boatman may have persisted (or my persistent self) to allow us to snorkel on low tide but I would recommend to snorkel only during high tide so there is ample depth to move around and avoid damaging the corals. 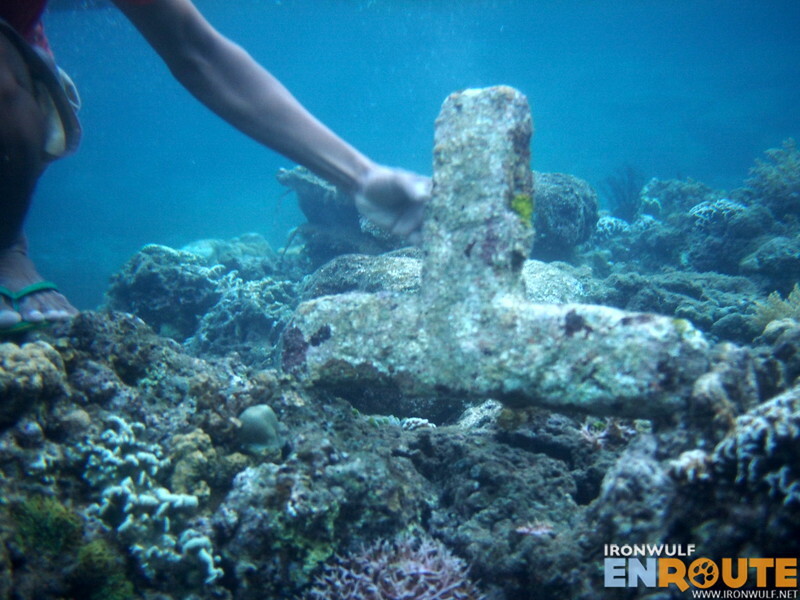 The Camiguin Sunken Cemetery is found at Baranggay Bonbon in Catarman. There’s a Php 20 fee for a boat ride one way to the cross platform. 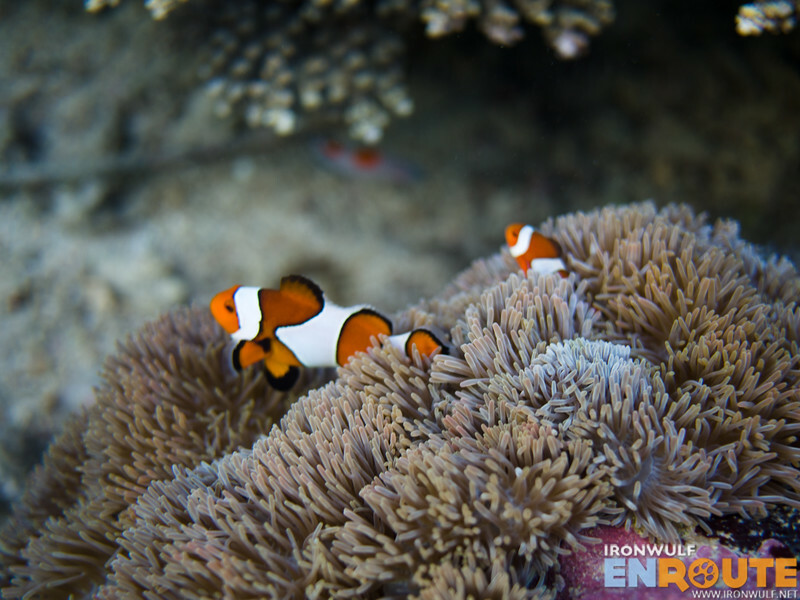 There’s also a snorkeling fee of Php 50. Snorkeling gears can also be rented. The Philippines’ largest national flag carrier, Cebu Pacific Air is the only airline offering direct flights to Camiguin. It operates flights from Cebu to Camiguin every Monday, Wednesday, Friday and Sunday, for as low as P588. 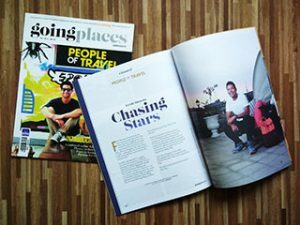 For the latest seat sales and promos, go to www.cebupacificair.com, call (02)7020-888 or check Cebu Pacific Air’s officialFacebook and Twitter pages. The Juan for Fun Backpacker Challenge is presented by Department of Tourism, and supported by Canon and Wenger. Great captures you got there of the underwater creatures. Natuwa ren ako sa mga nakita ko including the blue and yellow sea snake na malapitan kasi mababaw lng ibang parts ng corals. yes it is! Thanks photocache! 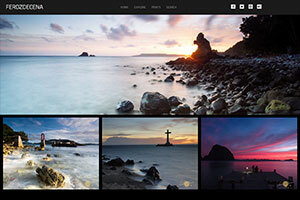 Thank you for the great blog and photos! I am currently looking into a dive vacation in the Philippines and am confused about the dangers of travelling to Mindanao. 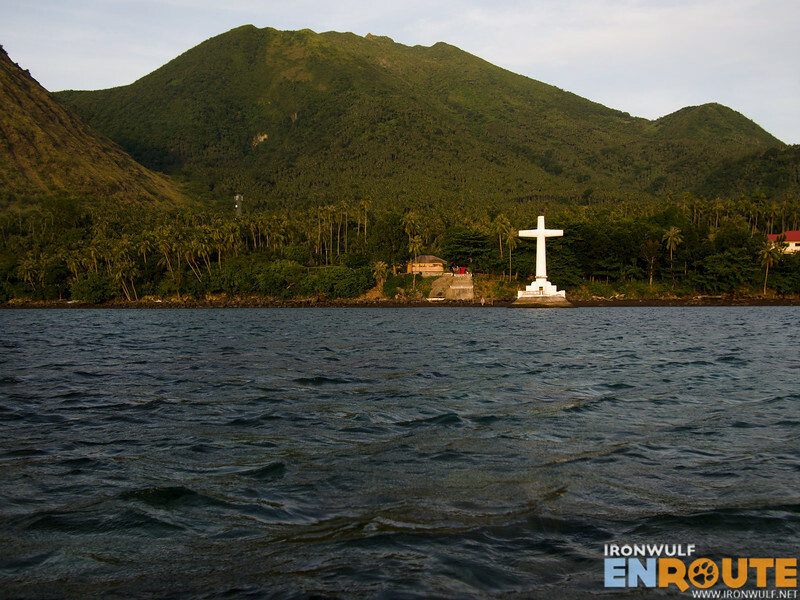 From what I can tell, the Camiguin Sunken Cemetary is on an island in Northern Mindanao. What are your thoughts on the safety of travelling there? Such beautiful images Ferdz! On land and underwater, you never cease to amaze me! So happy to have shared this awesome experience with you guys!